Since opening our doors in February 2009, it has been our mission to make acupuncture accessible to the many people who can benefit from this safe, simple, and effective form of medicine. Your health is your most valuable asset, and cost shouldn’t be keeping you from being healthy. Not only is acupuncture useful to treat a multitude of conditions, it can also help prevent the onset of disease. 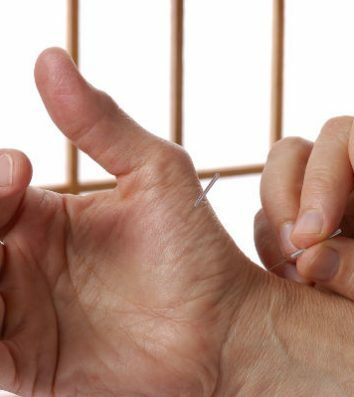 Typically, a single acupuncture treatment in Los Angeles will cost you between $80 and $150. Our affordable rates make it possible for a greater segment of the population to receive regular acupuncture treatments. Our community clinic charges $40 ($50 for first visit), so that you can get as many treatments as you need. We also offer discounted treatment packages which give you even greater savings. Under the Chinese health care systems patients receive acupuncture treatments several times per week; they are treated often and until health is restored. This community acupuncture model ensures quality health care that is accessible, cost effective, and sustainable. More importantly, it allows for walk-in appointments when a patient is in need of immediate care. It also provides a healing experience that isn’t isolating – where you can share it with family, friends, and your community. Acupuncture is a 3,000-year-old healing technique of Traditional Chinese Medicine for treating a wide range of conditions. This program follows our unique approach to achieving better health and getting lean by targeting the hormones which affect obesity. Purchase the gift of health for a family member or friend. We invite you to explore the variety of acupuncture treatments and wellness products that we offer, providing you with the best choices to optimize your health and wellness. You will be considered a New Patient if it has been more than 24 months since your last visit to our clinic. Allow 75 minutes. **Appointments required for new patients. This is a private room treatment during community acupuncture. **Must call ahead and prepay to reserve space. One on one treatment for those requiring special attention and/or complex cases. All private acupunture treatments include FIR Therapy. Allow 90 minutes. 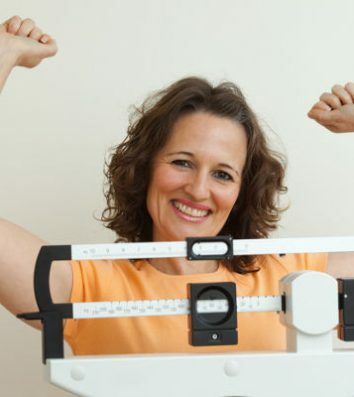 This is an all inclusive program combining acupuncture, teas, herbs, essential oils and FIR sessions in a hormone reset program designed to encourage weightloss and improve well being. This treatment may be added to a Private Room Acupuncture session. Must be scheduled in advance to allow mat time to warm-up. We’ll be happy to answer your questions. If you need further information, don’t hesitate to contact us.